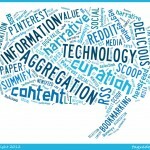 In case you hadn’t noticed, there’s been quite a bit of talk about content curation. If you’re using social media, knowing how to curate content, and what tools will help you do this is, comes in handy. 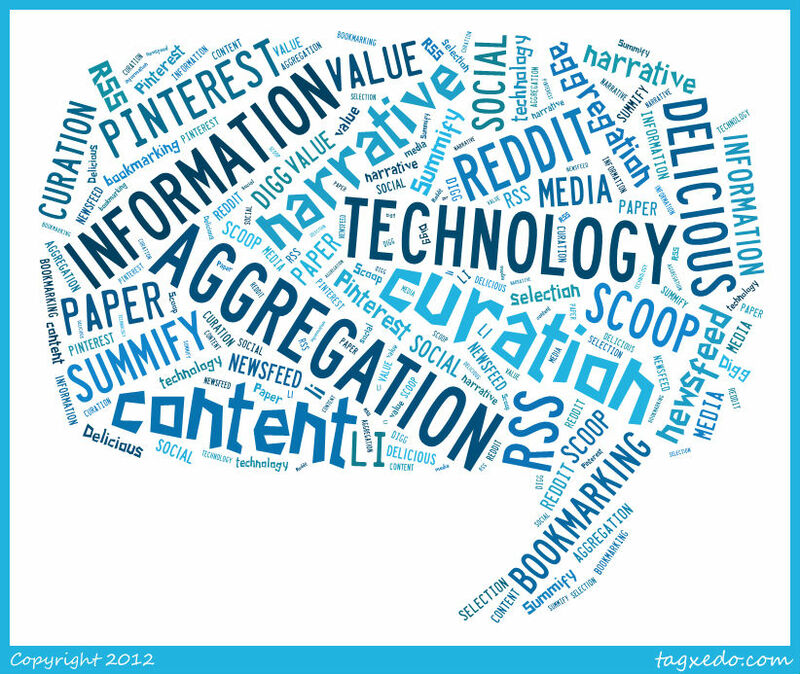 TechSoup Content Curation Tweet Chat Recap: Covers what content curation is, curation tools, and why the audience matters. Social Media Content Curators Are Not “Just Filters”: Why curation no longer just happens in museums and how it’s more than simply filtering.